Escape the hustle and bustle and embark on a real adventure with your family or friends, packed with activities that you might experience for the very first time. 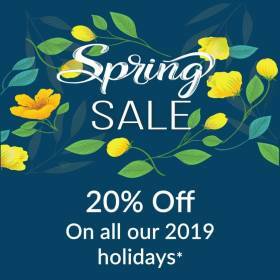 Try rock-climbing, fishing, horse-riding, exploring one of the biggest National Parks in Europe, learn about local flora and fauna, spend a night on a sailing boat, paddle in breath-taking caves and even discover dinosaur foot prints! Each day is unique, exciting and adventurous. After an hour drive to Lagos, check in at 4* Tivoli Lagos and enjoy a relaxing day or wander around the quirky streets of this charming town. Head to Carvoeiro, check in at 5* Tivoli Carvoeiro and be amazed by the spectacular view overlooking the Atlantic Ocean on the Vale Covo cliffside. 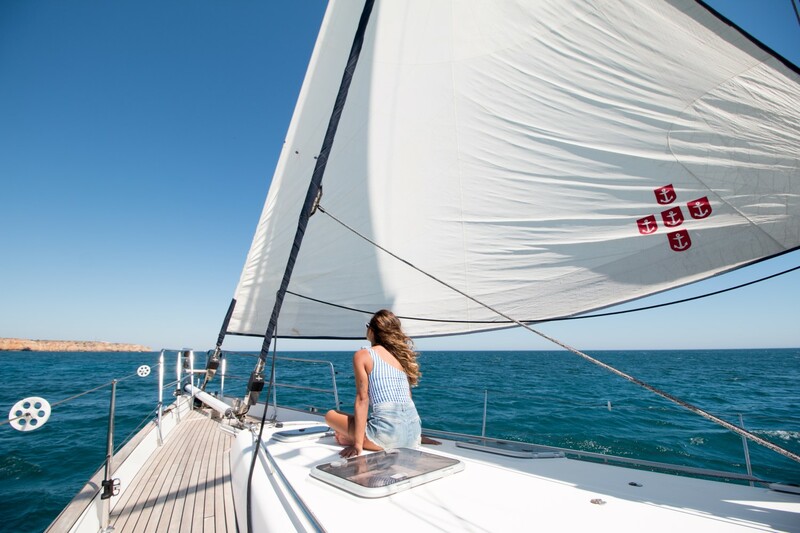 Get ready for a sailing adventure to Sagres, where you will have the best views of the coastline, and admire the beauty of the most Western point of Europe "Cabo São Vicente". 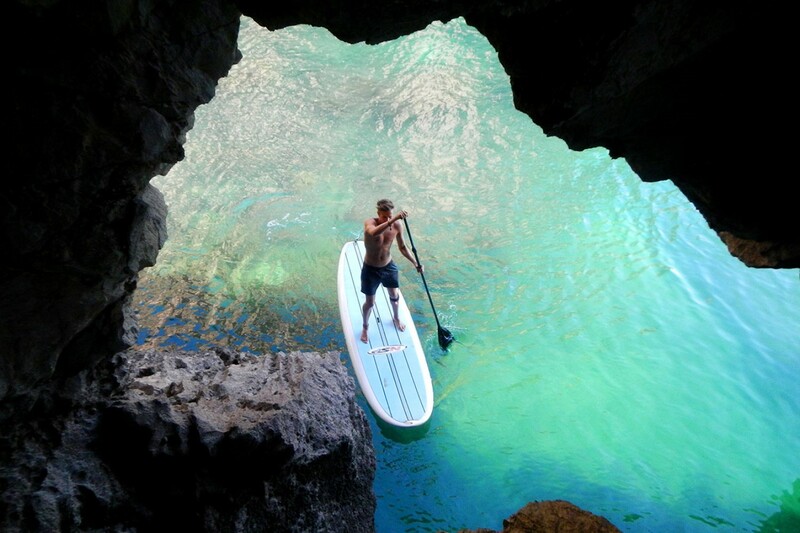 On your way, admire beautiful hidden beaches and caves, enjoy water activities such as paddle boarding and snorkelling. Open a book, lay down on the deck, feel the freedom and breathe the fresh salty air of the Atlantic ocean. While watching the sun going down, savour an authentic Portuguese dinner cooked by your private chef. Fall asleep to the sound of the ocean in your comfortable cabin. If you are lucky, you can even spot wild dolphins swimming around the boat on your way! Wake up to the sound of waves and sea birds, and enjoy a sustainable local breakfast on the deck made by your private chef. 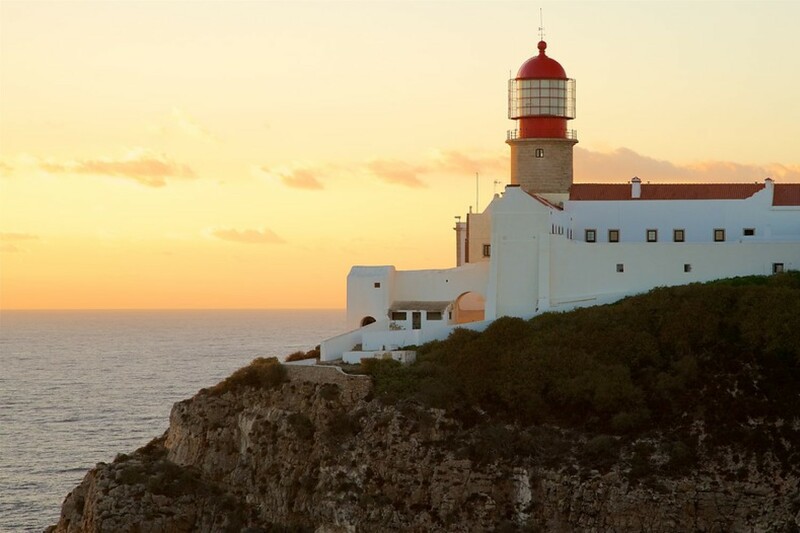 Reach land and visit Cabo de São Vicente, the most westerly point of Europe. Say goodbye to the crew and check in at Pousada de Sagres, surrounded by stunning scenery, at 5 mins by foot from the beach. In the afternoon, jump on an Off-Road Jeep Safari and explore the stunning west coast offering breath-taking ocean views and secluded beach spots, admiring one of the best sunsets in the world. Let you guided on a horse riding experience deep through the pristine Natural Park of São Vicente, and learn about local flora and fauna (over 750 species - 12 of which are unique in the world!). You can spot some wild birds such as the Peregrine Falcon and the Alpine Swift if you are lucky! You have a free afternoon time. You can explore towelling cliffs and beaches or take surfing lessons depending how you feel. Meet your private skipper at the authentic harbour of Baleeira, and become a fisherman for the day! Learn about Portuguese fishing art and participate in a fishery in the traditional way, where are used hand lines. This is a perfect activity for the whole family and a lot of fun for the kids! For lunch, eat the fresh fish you caught , prepared by a local restaurant. Venture out of to Figueira, a typical village of rural Algarve life, where your private guide will take you to the quirky cobbled streets. Go on a wildlife walk through green slopes and pinewoods, to the sandy secluded beach of Praia da Figueira, a very quiet and isolated cove which seems like the end of the world. This morning you will have the change to experience a 2 hours rock climbing lessons, in one of the most scenic climbing areas in Portugal, supervised by an expert! You could admire beautiful views over the azure blue ocean, accentuated by the sound of waves and fresh salty air. After a fresh local lunch, explore the typical village of Salema, where fishermen still mend their nets, and go beyond the village to find preserved dinosaur footprints in the rocks! No need to have a previous experience for the Rock Climbing experience. 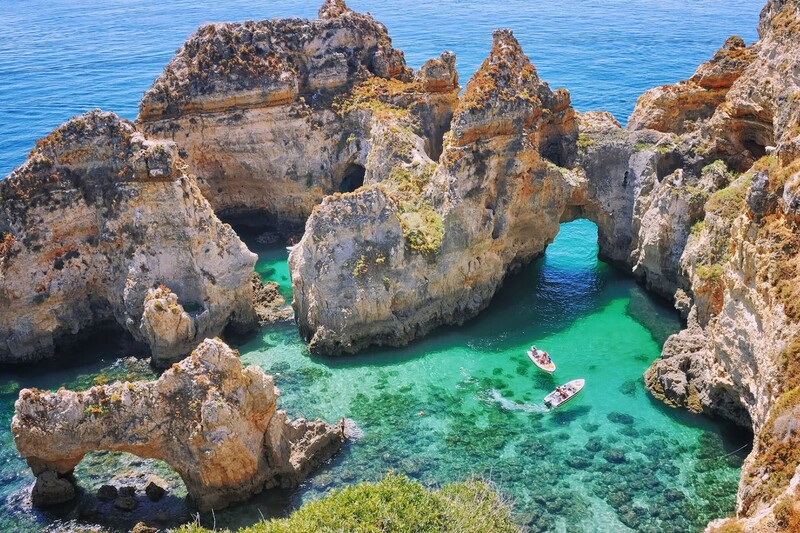 It is time to say goodbye to the beautiful Algarve and get ready for your private airport transfer. You are now richer in experiences, in emotions and have made unforgettable memories for the rest of your life. 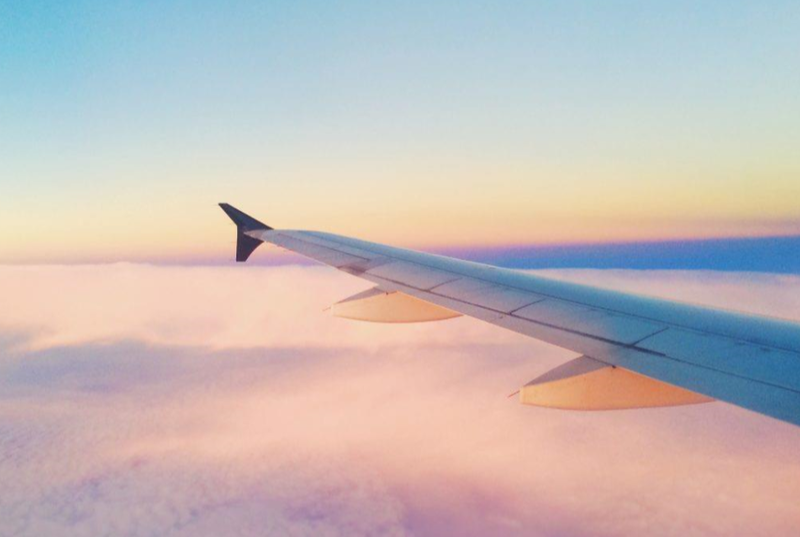 Get comfortable in-flight and watch over the lagoons feeling grateful for what you have discovered. Promise yourself “I’ll be back”. *The menus will be based on local produce and fresh ingredients. The food style is a fusion of Portuguese and Mediterranean food, and will vary according the season and offer. The meals will be accompanied by a selection of Portuguese wines. Drinks and snacks will be available throughout the day. (Please let us know if there are any restrictions on your diet, so that we can avoid any inconveniences).